Many will remember the romantic idealism of "I'll never let go" Jack and Rose from the "highest grossing film of all-time " Titanic, and its with that idealism and romanticism in hand that ones takes a dark turn down Revolutionary Road. Adapted from the acclaimed 1961 novel by Robert Yates, Revolutionary Road tells the story of a young married couple settling down in 1950's suburbia. Both Frank and April Wheeler have great dreams and ambitions in their lives, and how that exactly fits in with a job in the city, a two story house and two kids, is an issue for which we get to watch unravel. And does it ever unravel! In fact, so much of the movie is comprised of the Wheelers marriage unraveling that it honestly forgets to remind us why these two really liked each other in the first place. If there is a surprising lack of joy in the Wheelers marriage (and I mean any joy, even in the littlest of things), it seems to stem from Revolutionary Road's director, Sam Mendes' inability to find anything about the 50's suburban culture, or life itself, that could bring joy and happiness to this couple. Herein lies my main issue with this film. Revolutionary Road is one of the most hopeless films I have ever seen. Not only does the film claim that our characters are unable to find out how to reconcile their ambition to live life truly with the structures of marriage, home building, and child raising; but it goes on to imply that its really impossible for anyone to do it. The lasting messages of the film are so relentlessly cynical and pessimistic, that it not only fell flat, but the writers hand and bias becomes completely visible. The self-centeredness of both our lead characters is not necessarily a bad thing, but the film's refusal to portray any unselfish and satisfied characters tilts the film more into propaganda than into dramatic fiction. How can a film about the search for identity, happiness, meaning, and true satisfaction with life fail to offer us any legitamite answers or paths to take? It could be useful as a tragedy or a caution tale, but that doesn't harmonize with the film's insistence that any path taken leads to tragedy. Having said that, the film isn't without its strengths. The acting here is extremely powerful, and Kate Winslet and Leonardo DiCaprio (this being his career best work) give two great performances. There is also a refreshing ability for self criticism present in Revolutionary Road that wasn't present in Mendes' previous films like Jarhead and especially American Beauty. Where Lester Burnham's quest for happiness is never really questioned critically by the film, the Wheelers' quest is given adequate criticism. 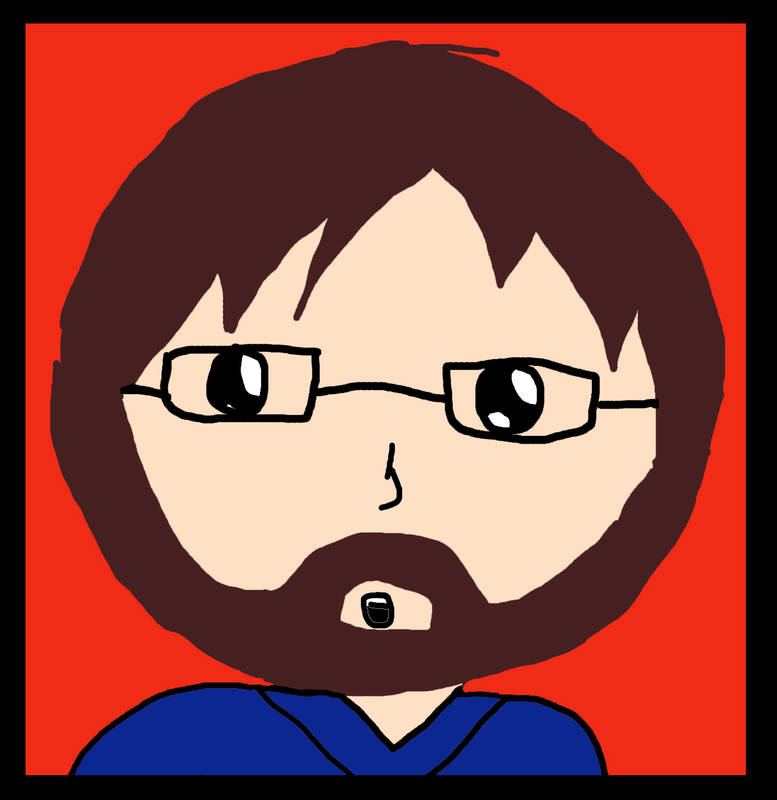 The downside is that it isn't constructive criticism, just cynical criticism. Ultimately, its a well-acted drama that I thought was an enjoyable watch, if for the performances alone. Revolutionary Road's ubyeilding cynicism became to much to bear for me, and turned the film into a self-indulgent pity party by the end. Long gone from the selfless love on display in Titanic, this film marks a retreat into darkness and existential angst. Many will probably feel like this is a step forward into more adult and intellectual territory. I'll disagree. Much like the characters remark about their lives, this movie is ultimately empty and hopeless. 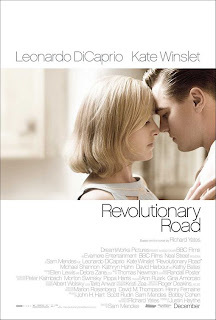 If you want to take a trip down Revolutionary Road, then consider this review a "Caution: Dead End" sign. P.S. How is Thomas Newman able to pass off the same basic musical cues in nearly every score he makes?